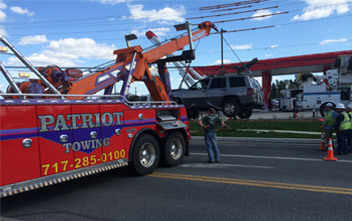 Reliable and affordable towing service in Lancaster PA sets us apart as a trusted name. 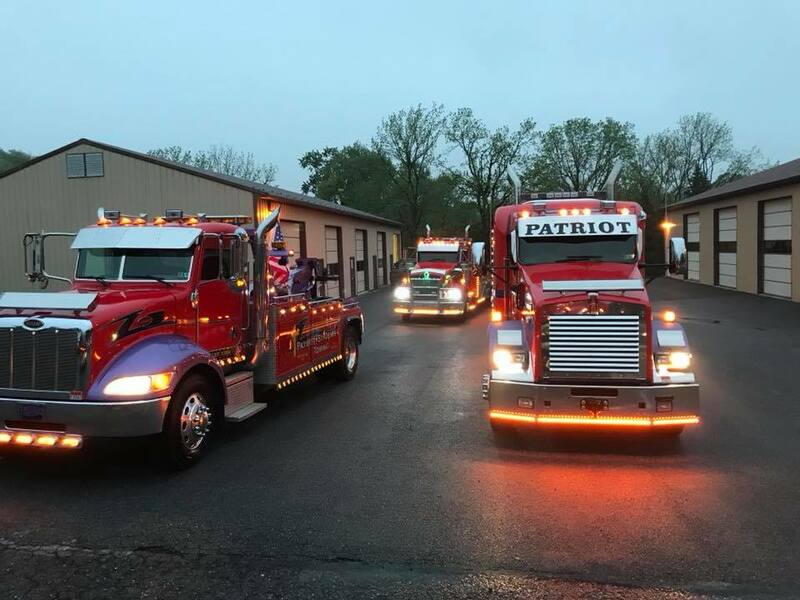 We pride ourselves on our high-rate of repeat business. 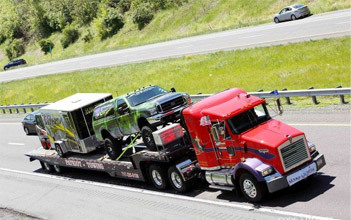 In fact, we are the preferred towing company for most of the automotive-manufacturer dealership service centers and body shops in the Lancaster area. 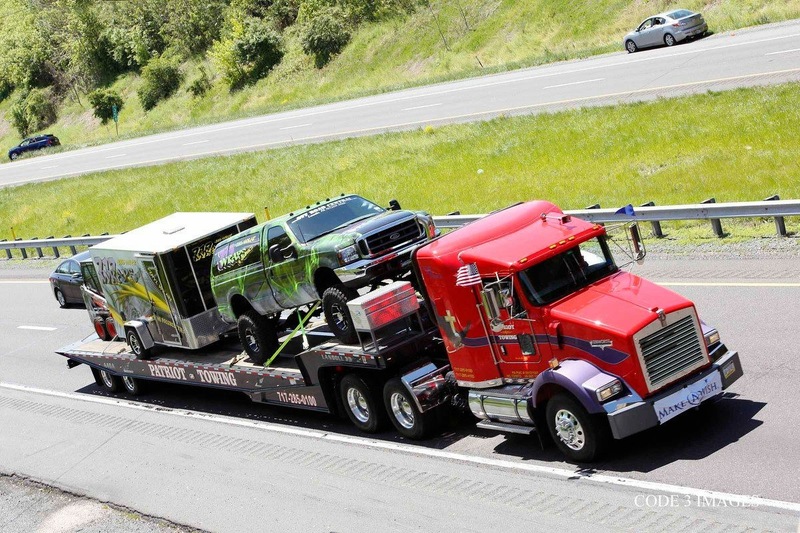 We also serve the West Hempfield, Manor Township and Pennsylvania state police. 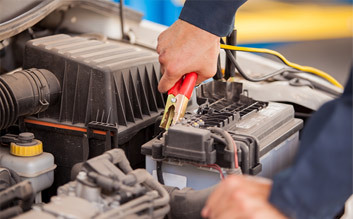 Whether you’re stranded in your own driveway or along the side of a road, we know that dealing with a broken down vehicle can be frustrating and extremely inconvenient. So, we make it our business to send help on its way as quickly as possible. 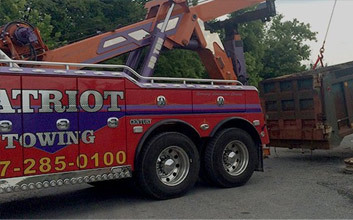 Response time is a critical aspect of the towing business that we excels at. 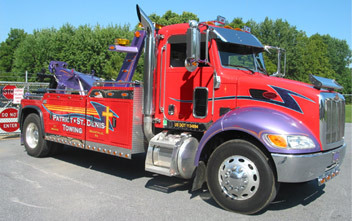 Our experienced towing drivers are knowledgeable of the Lancaster-area roadways and provide quality, damage-free service. 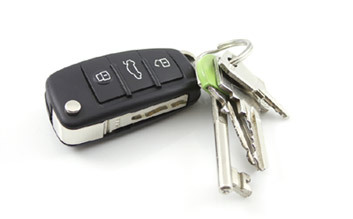 From service roads to side streets, we’ll be there in no time to help you get on your way. 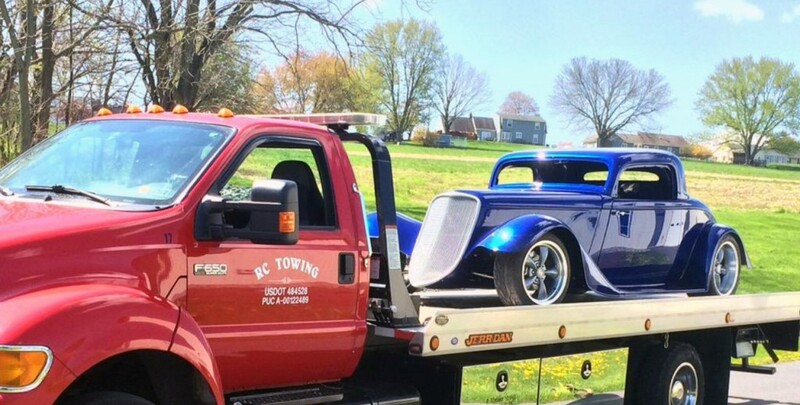 The next time you’re stuck with a car that won’t start, take a deep breath and call Patriot – St. Denis – RC Towing. 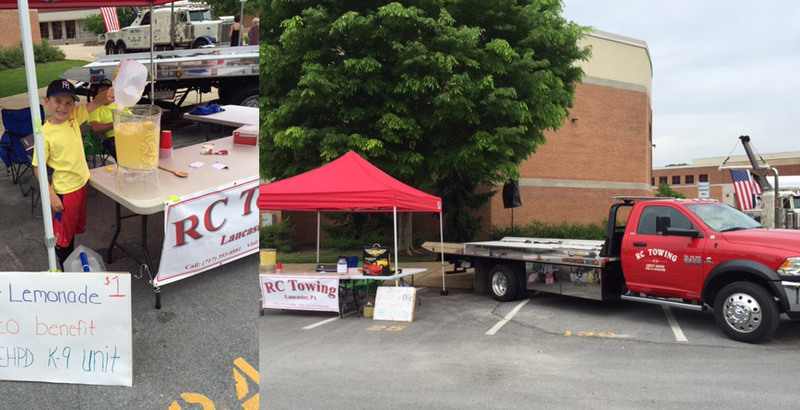 We Are The Towing Service Of Choice For All Of The Following Local Auto Dealerships In Lancaster, PA.